When was the last time you played an old-fashioned board game? Playing board games can be a great way to bond with your children, grandchildren, adult children and other adults. 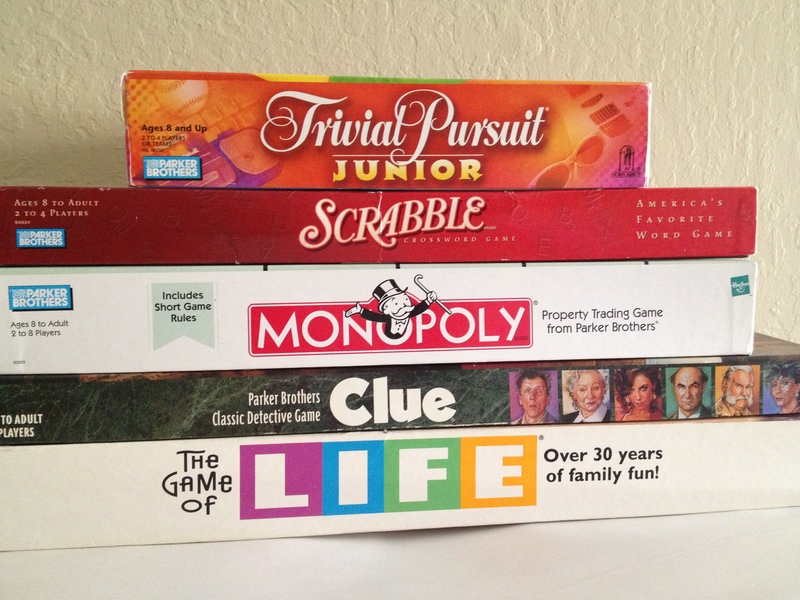 Many games such as Clue, Scrabble and Monopoly, have a junior version for younger children. 2. Team up if you have too many people or pair a child with a teen or adult for more advanced games. 3. Don’t worry about the outcome and who is going to win. Just like an athlete, play your game, do your best and don’t cave into pressure. Stay focused on the game and your turn rather than on winning. What if the winner was the person or team that had the most fun, win or lose? Play for the pure enjoyment and entertainment that games are designed for. Childhood Experiences Can Shape Who We Become as Adults! 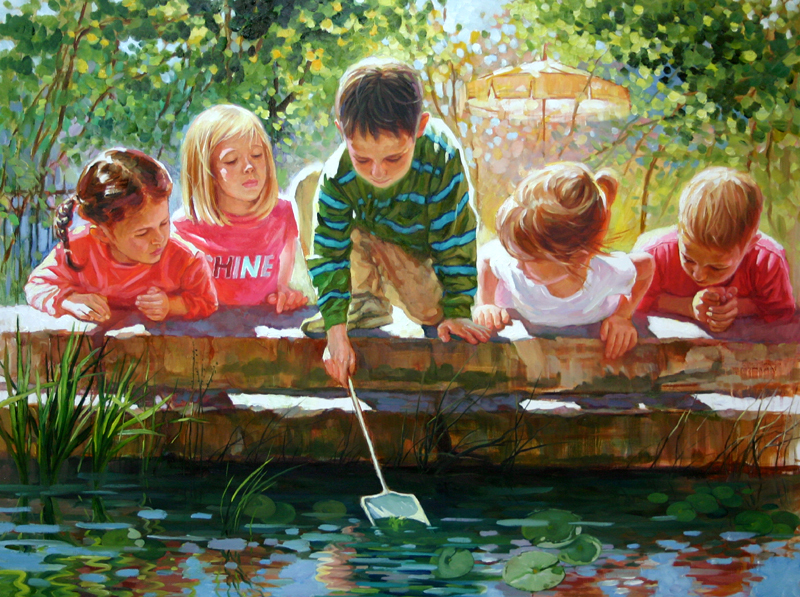 What were you interested in as a child? If you have children, what are they interested in or passionate about? Did you know that many adults, when seeking career counseling, are asked about childhood interests? Following your interests and passions, with a little imagination, can lead to a satisfying career or hobby. Science – get several books about science from the library and find some science experiments to do at home, visit a science museum, take a class about an area of science that interests you, or attend a science camp. Animals – visit a zoo, volunteer at an animal rescue organization, foster a dog or cat, offer to walk a neighbor’s dog, take horseback riding lessons. Sports – if you like being active, join a team, attend a sports camp, or get a neighborhood game going. Try a new sport: badminton, ping-pong, tennis, golf, baseball, basketball or volleyball. Go see a local team play live or watch some of the 2012 Olympics. Make your own fun Olympics with activities like: jumping rope, hula hooping, doing jumping jacks, hopping on one foot, or relay races. You could also read books about your favorite sports teams, players, athletes or coaches. Gardening – grow a garden of vegetables, herbs or flowers. Participate in or start a community garden in your area. Ask a neighbor with a garden if you could help maintain it. Swimming/water play – create your own Olympics with a friendly neighborhood swim contest, have a parent/kid race, or join a swim team. Play Marco-Polo, pool volleyball, toss a beach ball, get out the water guns, run through the sprinklers, or play catch with water balloons. Enjoying the outdoors – get out in nature by going outside in your back yard, visit a park, the mountains, desert, or beach. Run through the grass, collect rocks or shells, or pick up trash. Go camping, make mud pies, build a sand or dirt castle, dig a big hole and fill it with water then put your feet in it, or build roads in dirt for toy trucks and cars. Playing games – play board games, cards, or make your own themed game with cardboard and dice or cards. Acting – play charades, write a skit and perform it or make a short movie and record it. Music – listen to different types of music, go see a live concert or performance, watch musical movies, take singing lessons, learn to play the piano or another instrument, read biographies about music artists. Computers – learn how they work, or learn a new computer program, take a class, create a website. Photography – take pictures, frame some, make a collage, choose a theme to photograph, take black and white photos, edit photos on the computer. Dance – put on some music and dance, take lessons, go out dancing, watch dance shows on TV or live. Cooking – find some new recipes to cook, create your own recipe, take a cooking class, make your own cook book with your favorite recipes or family favorites. Puzzles – do a jigsaw puzzle, Word Search, Sudoku or Kenken (math related) puzzle. Reading – find a good book to read, a mystery, drama, or biography, visit your local library, they often have summer reading programs, start a book club, browse a used book store. Writing – write poetry, a short story, a children’s book, a blog, or keep a journal.